Reddi & Co is a leading law firm in Sarawak today, providing an extensive range of legal services to local and international corporations with business interests in Sarawak and across Malaysia. 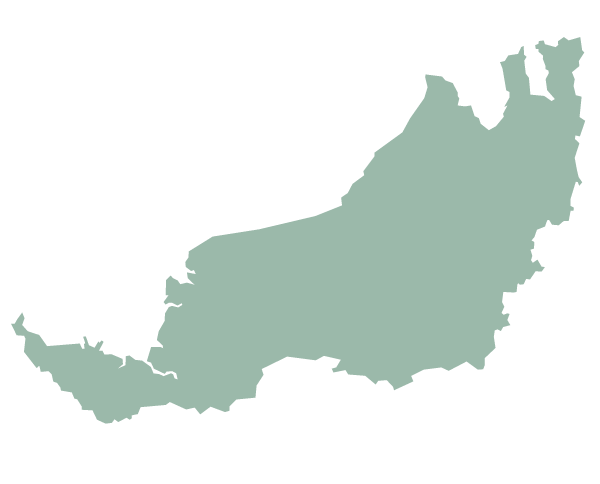 One of the first firms to be established in Sarawak in the 1950s, Reddi & Co continues to be a leading law firm in Sarawak today, providing an extensive range of legal services to local and international corporations with business interests across Malaysia and in particular Sarawak. Our firm considers its main strengths to be in its knowledge, in terms of our team of dedicated professionals and our knowledge resources. Within Sarawak, our lawyers’ collective experiences are unparalleled in both breadth and depth. The Asia-Pacific Legal 500 (a guide to Asia Pacific’s Commercial Law Firms) has consistently acknowledged our firm since 2001 and in the latest edition (2013), has stated Reddi & Co as handling a broad range of areas including civil litigation, capital markets, shipping and IP and its involvement in highprofile litigation. Apart from an extensive network of law firms within Sarawak, we maintain a standing relationship with numerous established legal firms outside Sarawak in Kuala Lumpur, Singapore, Kota Kinabalu, Hong Kong and Australia to meet our clients’ cross border interests. The firm’s premises is housed in a four storey building along Jalan Datuk Abang Abdul Rahim. All our lawyers (currently fifteen) are based at this office, making it one of the largest number of lawyers within a single office in Sarawak.